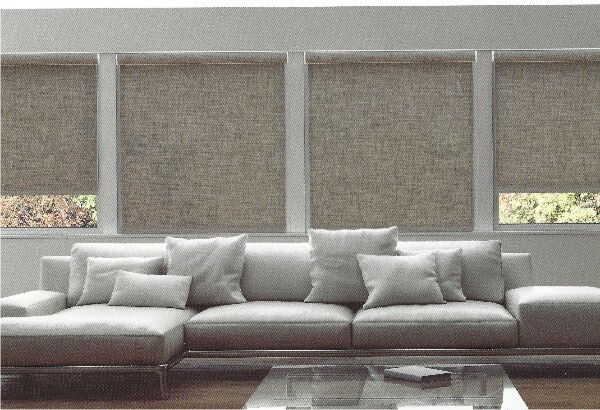 SAVE 30% on our Norman Soluna Roller Shades. Choose from the latest selection of sheers, light filtering, room darkening and solar screen fabrics. NEW - SmartRelease Single Pull Lowering Technology.